Receive discounts from both Avis and Alamo. 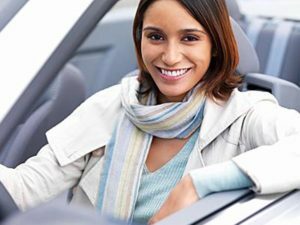 AVIS offers Members great money-saving coupons on top of special rates! Take advantage of year-round savings! Alamo offers year-round discounts on value-added promotions on leisure or business travel. Thousands of cars. Great prices.